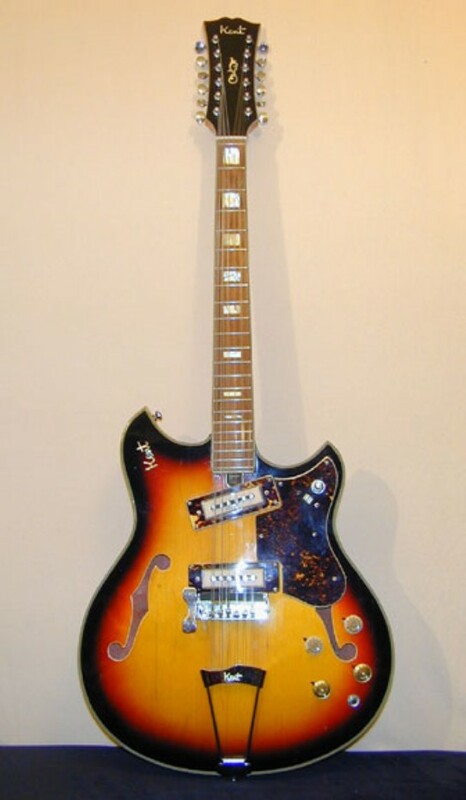 but its shape can be compared to the 1958 Gibson EMS-1235. for the Kent 820 Series. 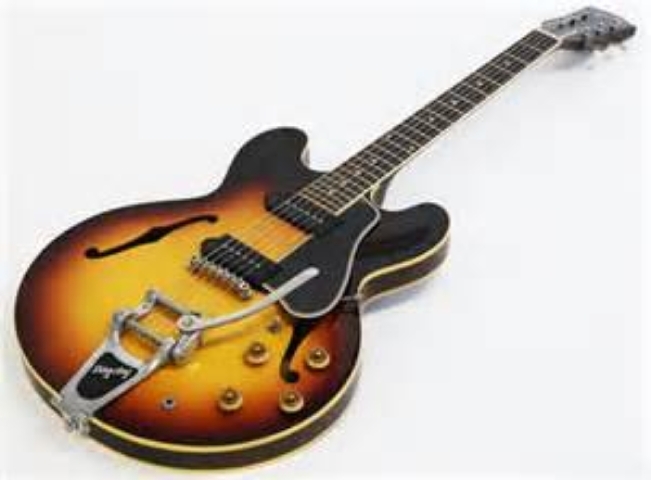 they are the same pointed Florentine style as in the Gibson EMS guitars. 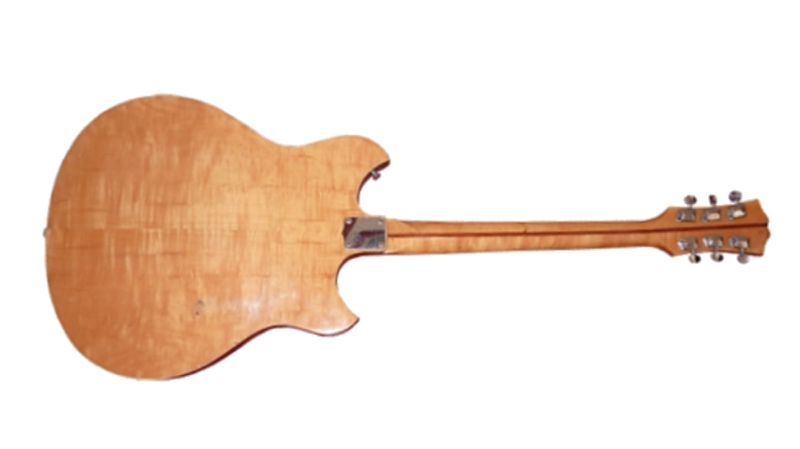 The Headstocks are also very similar to the Gibson, (where the Tuning Keys are located). 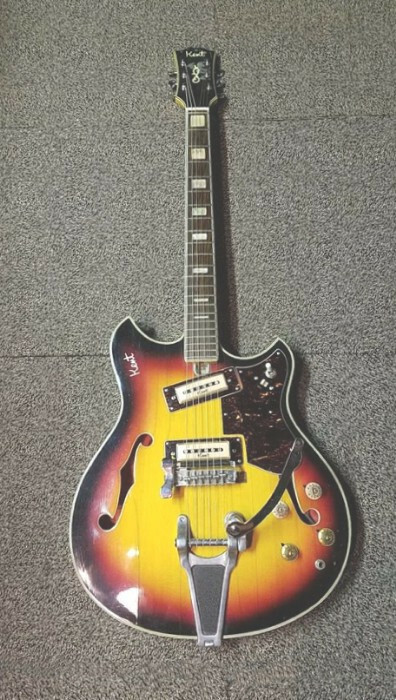 curiously, both the Sunburst and Antique White finishes were also borrowed from the Gibson EMS guitars.